- A deck of cards get shuffled by a spectator. 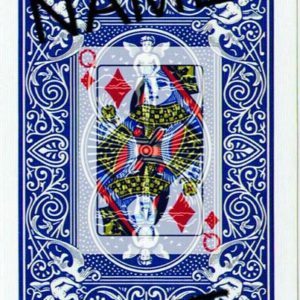 - You slide any card towards them and ask them to name the first card that comes to them. - They name the card which you placed face-down on the table. Limited to 100 copies.